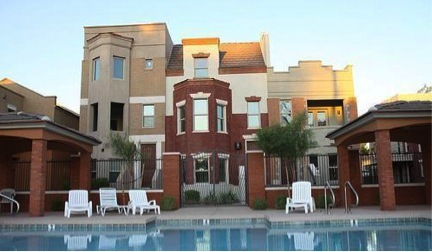 Brownstones at Hyde Park is a Tempe loft condominium located at 589 S Roosevelt Street, Tempe, Arizona 85281, built in 2006. 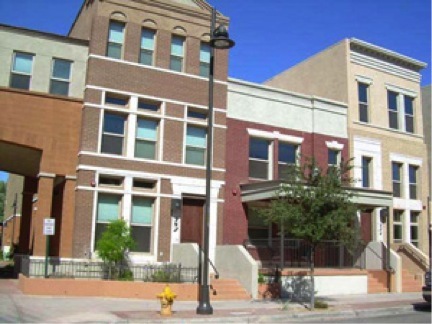 Amenities Include: Pool, Granite Countertops, One Car Garage, Tile or Wood Floors. 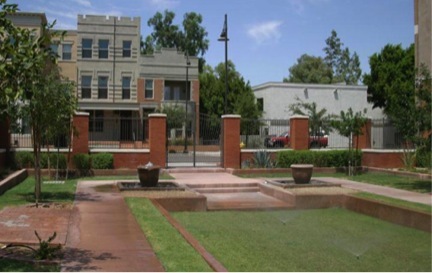 Brownstones at Hyde Park (aka Brownstones At Tempe) is located in Downtown Tempe, near the ASU campus, Tempe entertainment, Mill Avenue, Tempe Town Lake, shopping and restaurants.